As I was reading the first descriptive paragraph I was wondering to myself if actual graphics would have made it as nice as it sounds. Not sure why that popped in my head. Really fun read, and sounds like an interesting and fun world to play in. A very good write-up. This series has been one of my favorites through the course of the blog. Having missed that era of online gaming, I find these posts absolutely fascinating. Thanks for the Post! The Leuthilspar posts are, of course, a favorite for me. Well, any Tori-related posts are a fave, really, since it’s a mostly forgotten realm. I re-read a few of the posts recently and, first and foremost, your memory is amazing. The little details don’t seem to escape you. The “reworking” of the Leuthispar zone map was where I started to stray. 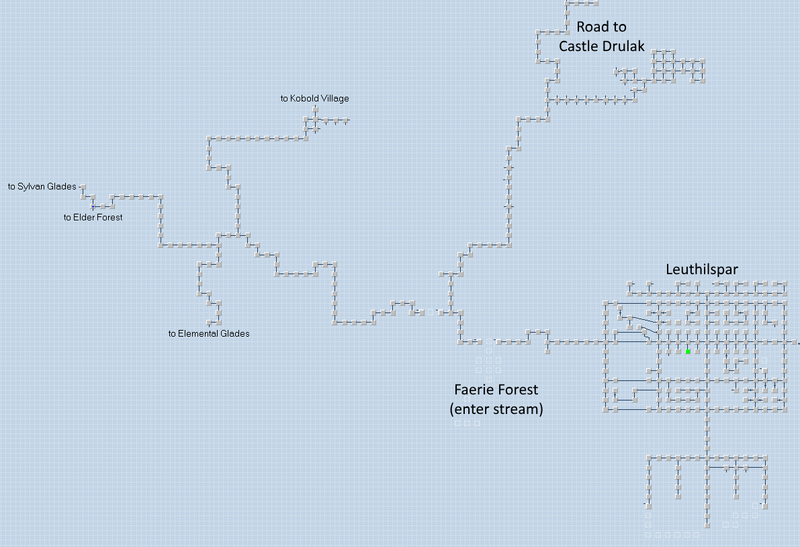 Kobold Village, for me, isn’t where you have it on the map. What was it… 10W3N? 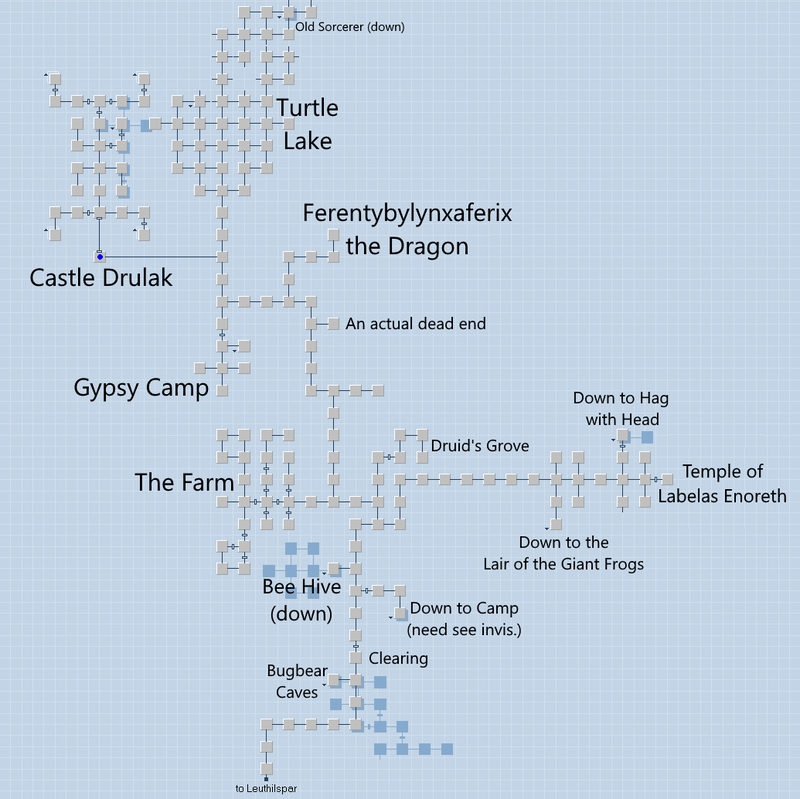 Anyway, I never spent much time in these “new” zones with the Bugbears and the bees but I did play them a little and you’ve nailed them in typical fashion.